Finally, we’re able to save some trees and bring you an abridged copy of our newsletter, ‘Connections’. Please ‘click’ on the button to download your latest copy to read off-line. 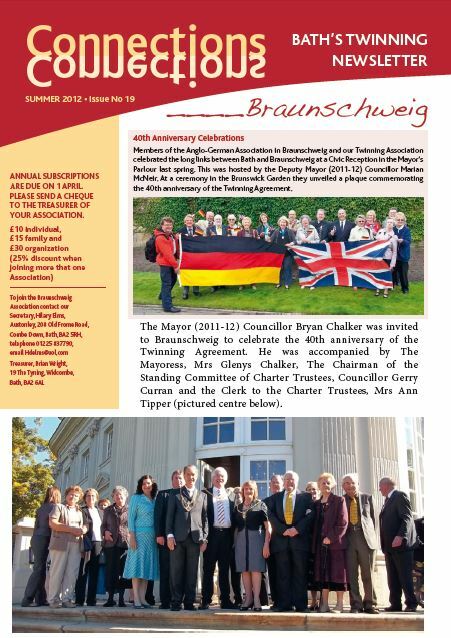 Members of the Anglo-German Association in Braunschweig and our Twinning Association celebrated the long links between Bath and Braunschweig at a Civic Reception in the Mayor’s Parlour last spring. 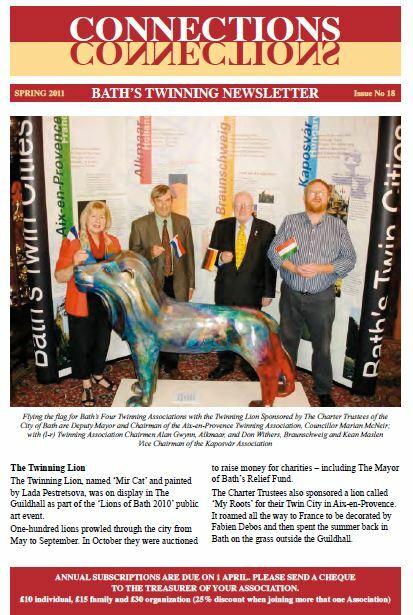 This was hosted by the Deputy Mayor (2011-12) Councillor Marian McNeir. At a ceremony in the Brunswick Garden they unveiled a plaque commemorating the 40th anniversary of the Twinning Agreement. 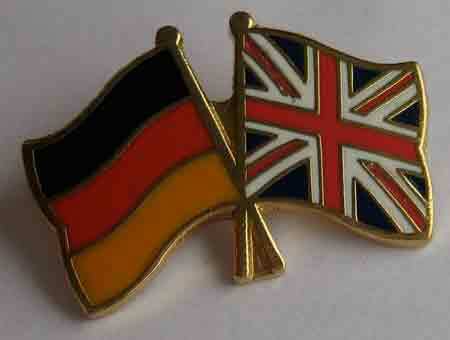 The Mayor, Councillor Shaun McGall, attended the 40th Anniversary Celebration of the Twinning between Bath and Braunschweig, hosted jointly by The Bath-German Society and Bath-Braunschweig Twinning Association on 16 February 2011. With 70 people present at Bath Royal Literary and Scientific Institution, he said it was good to see the two groups working together.